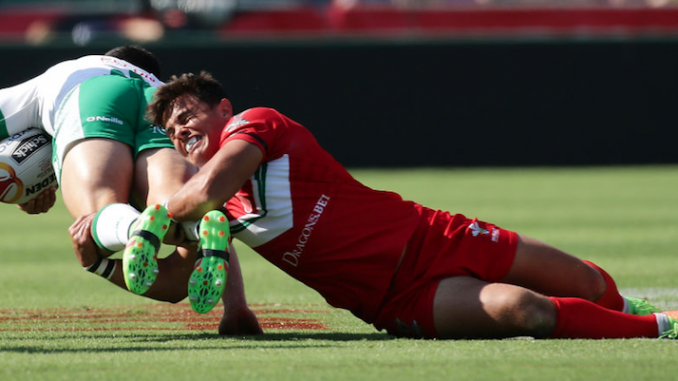 Wales and London centre Michael Channing has been forced to retire due to a reoccurring neck injury he first sustained three years ago. The 26-year-old suffered a neck injury three years ago and he has been forced to hang up his boots earlier than he would have liked due to professional medical advice. Channing started his professional career at London Broncos in 2012, before enjoying spells at Castleford Tigers and Featherstone Rovers. He then moved back to the Broncos and he has played over 40 games in total for the club. On his retirement, the Wales international said: “I’ve been forced into early retirement through a neck injury I sustained around 3 years ago. Channing earned six caps for Wales.